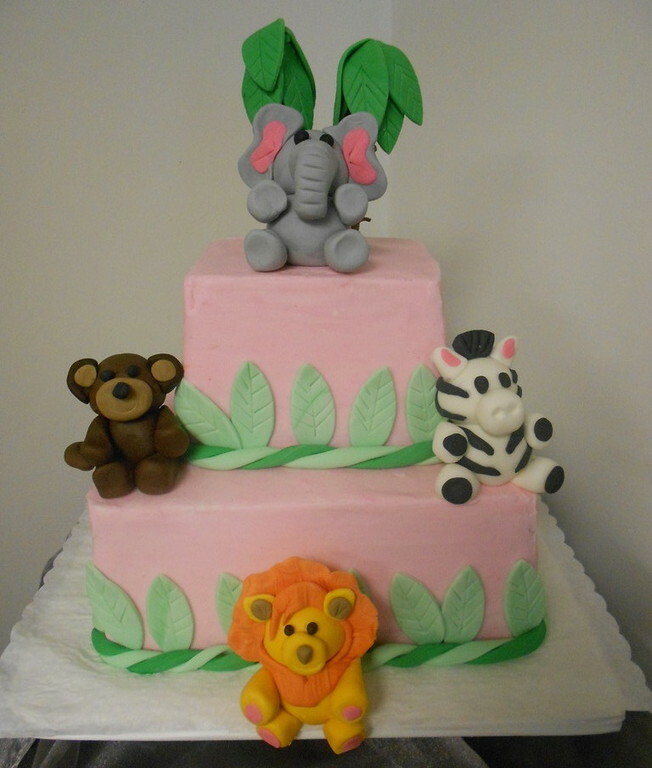 Whether you're turning 1 or 100, we have just the cake for you! 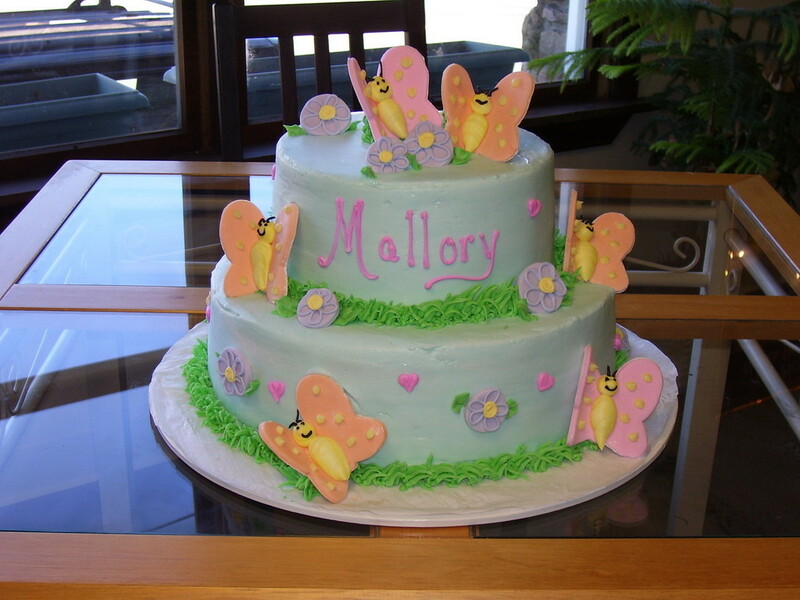 If you don't see something you like in our shop, you can always place a special order. 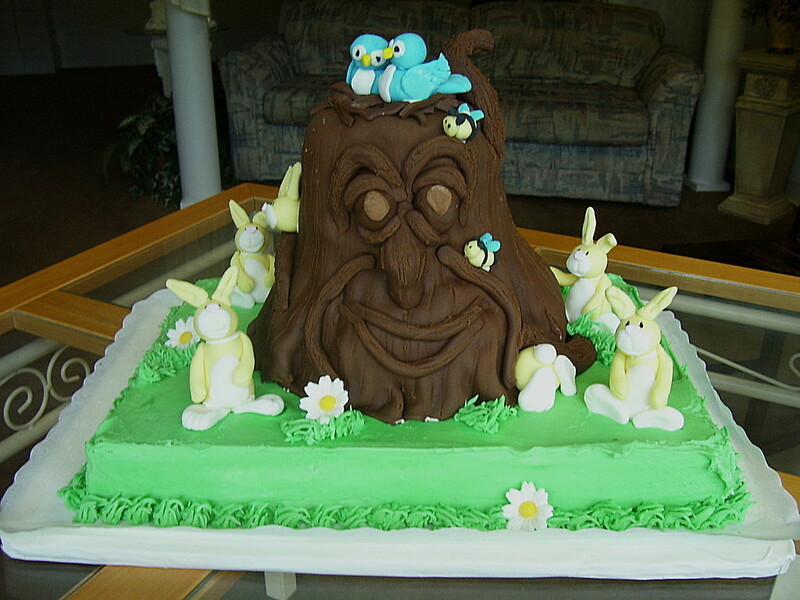 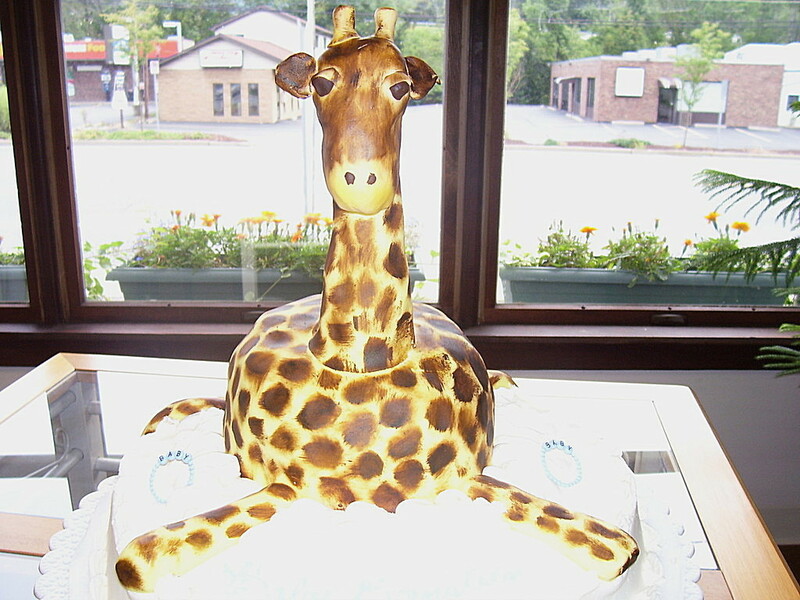 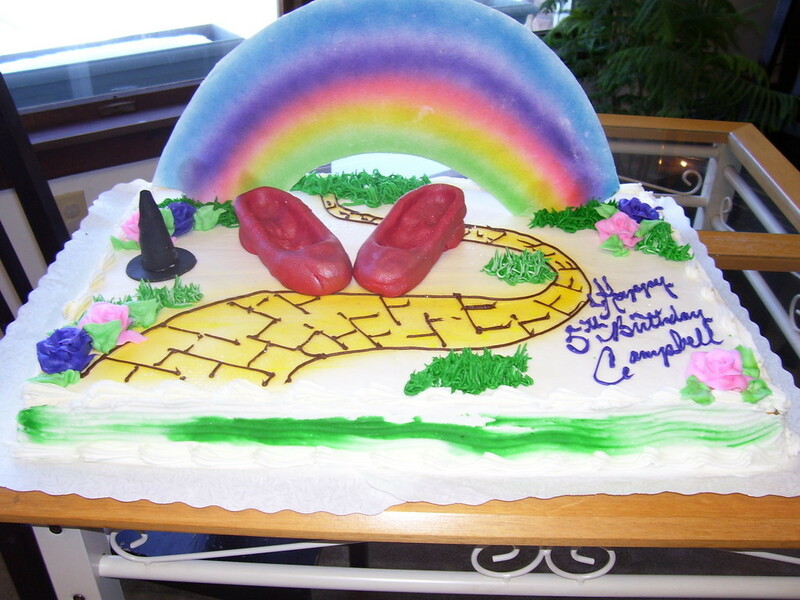 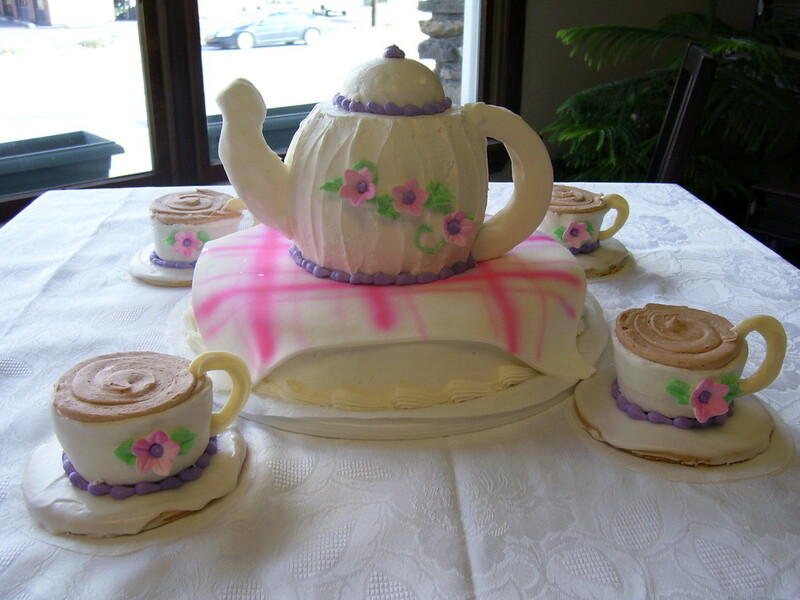 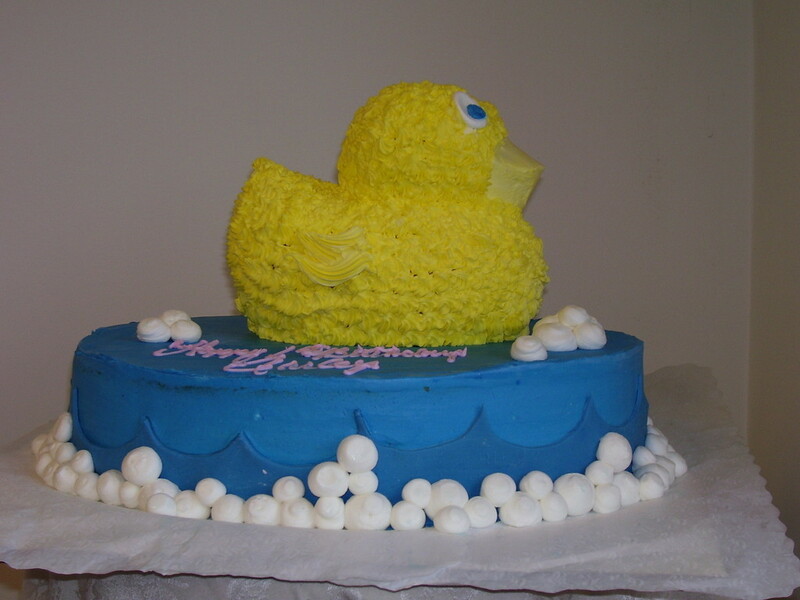 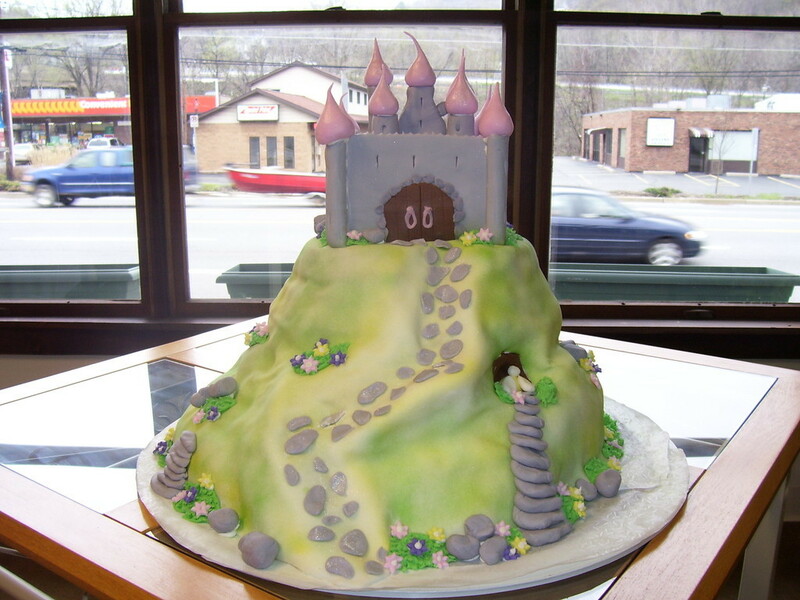 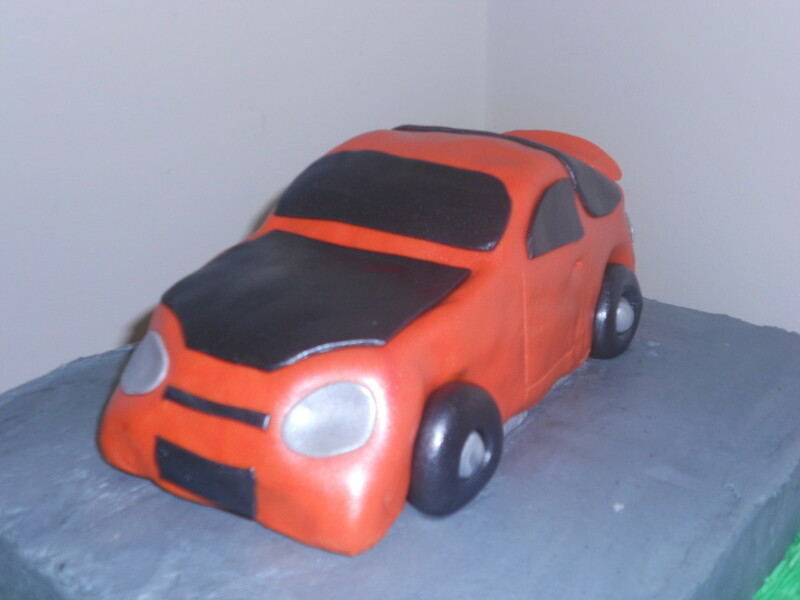 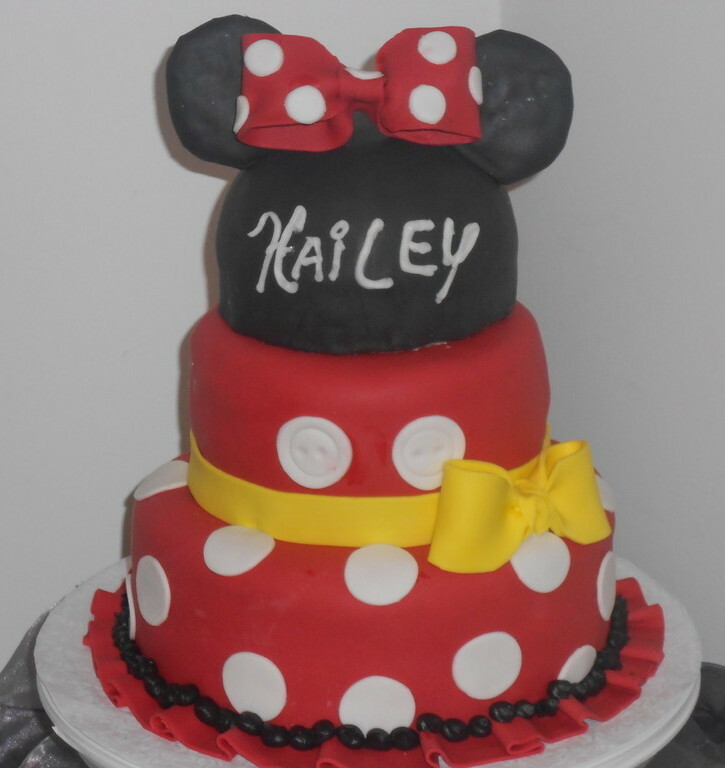 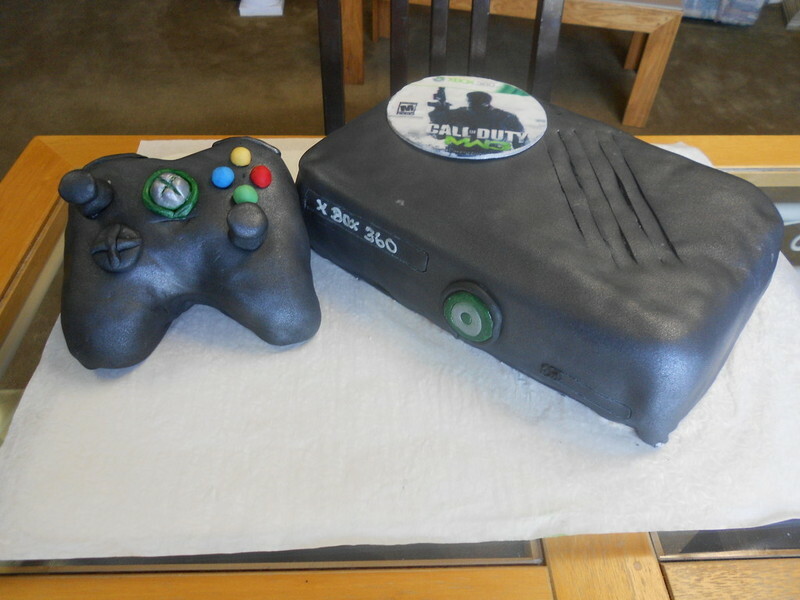 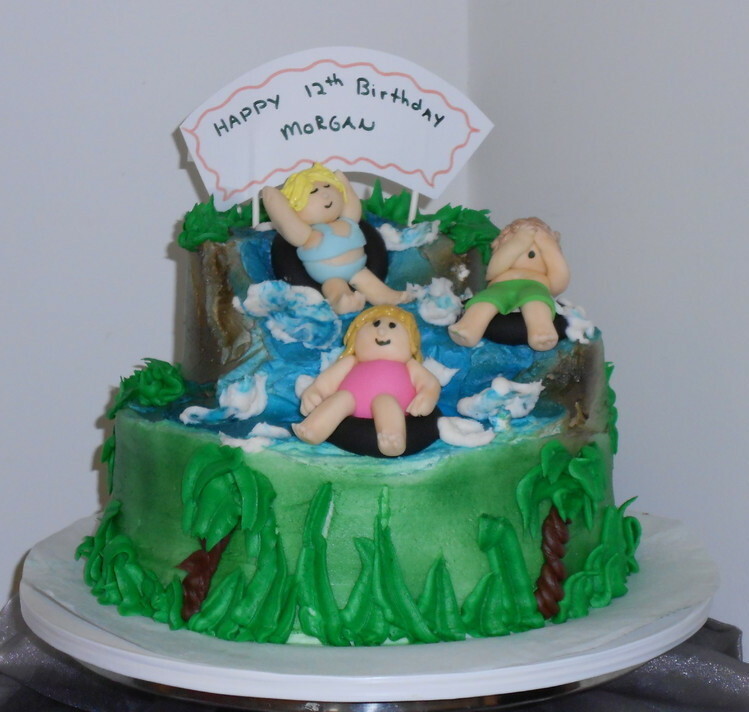 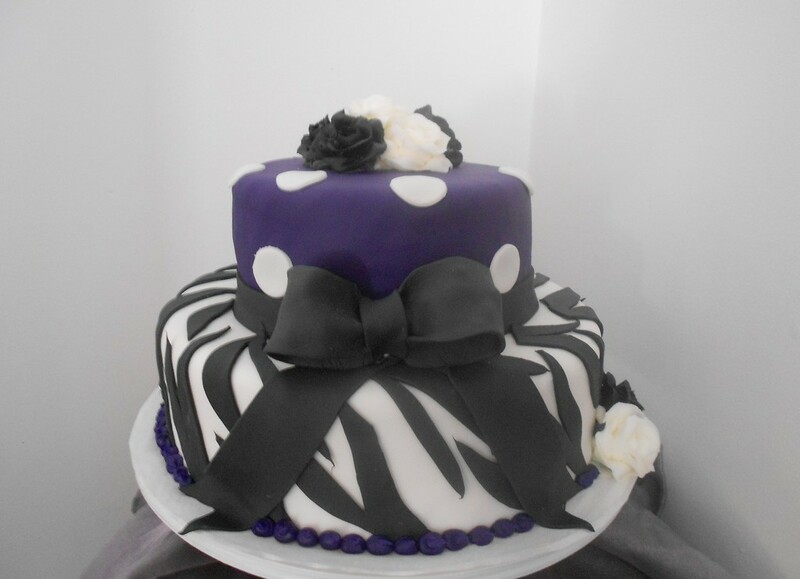 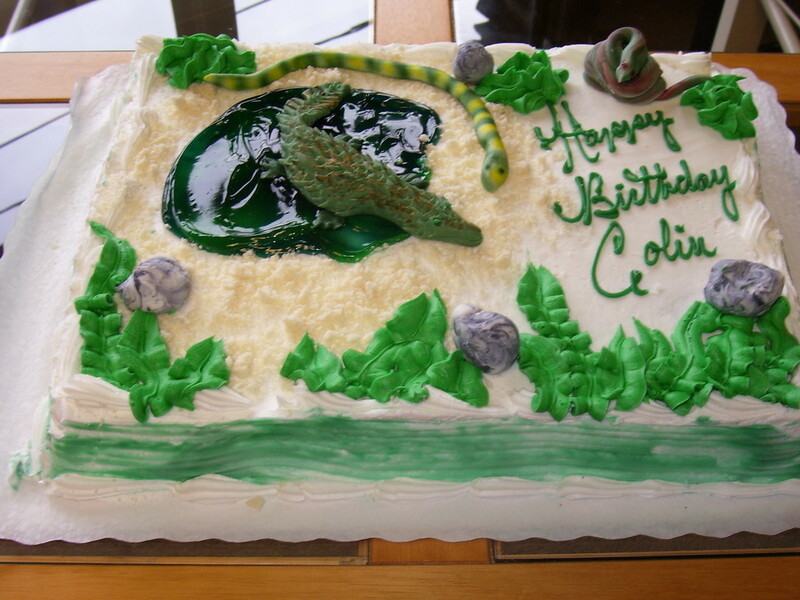 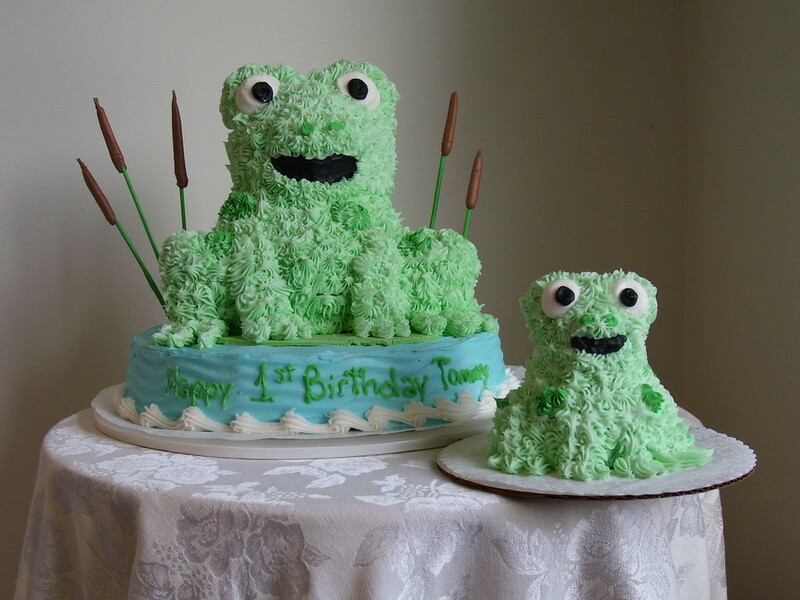 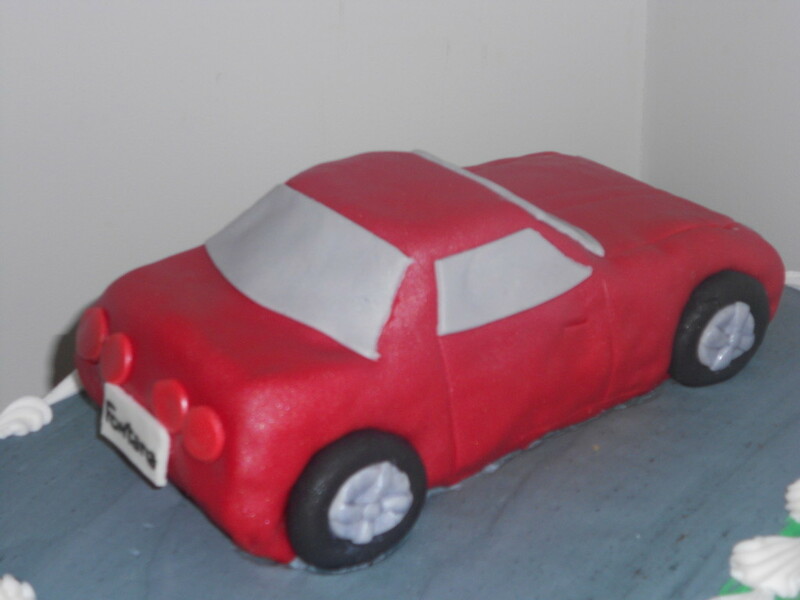 Give us a call at 570 585-0223, to set up a personal consultation.We can create just the cake to fit your theme. 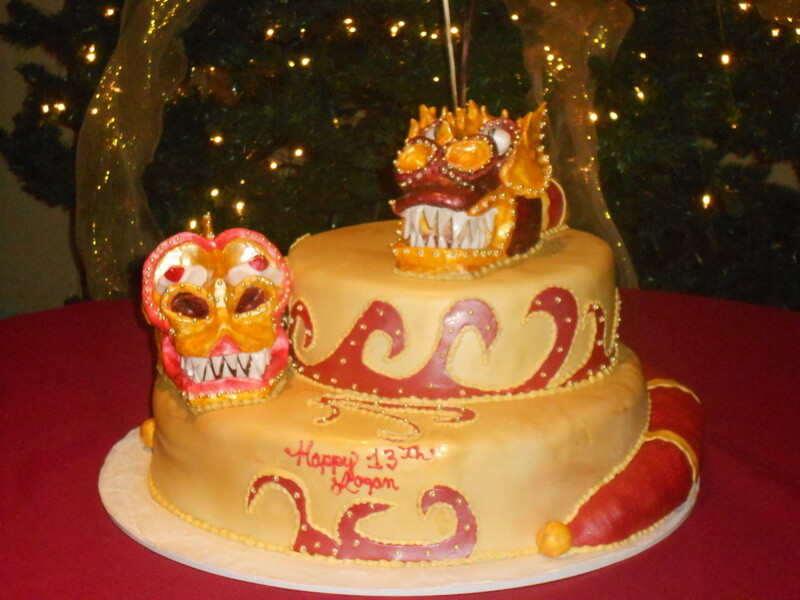 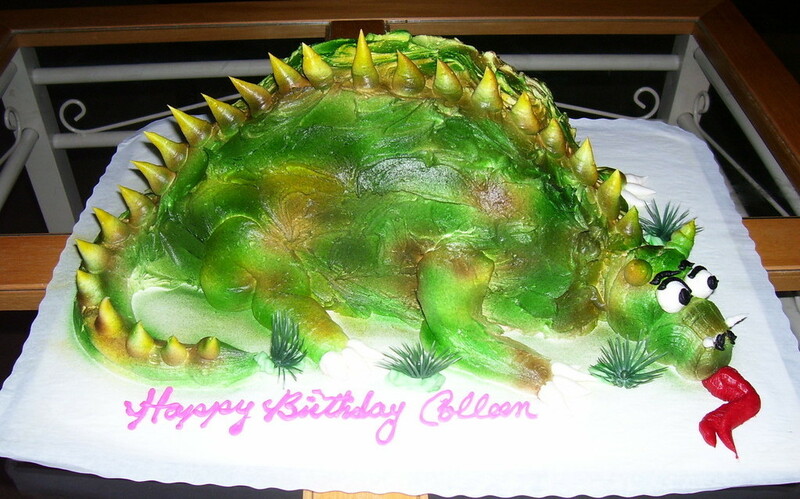 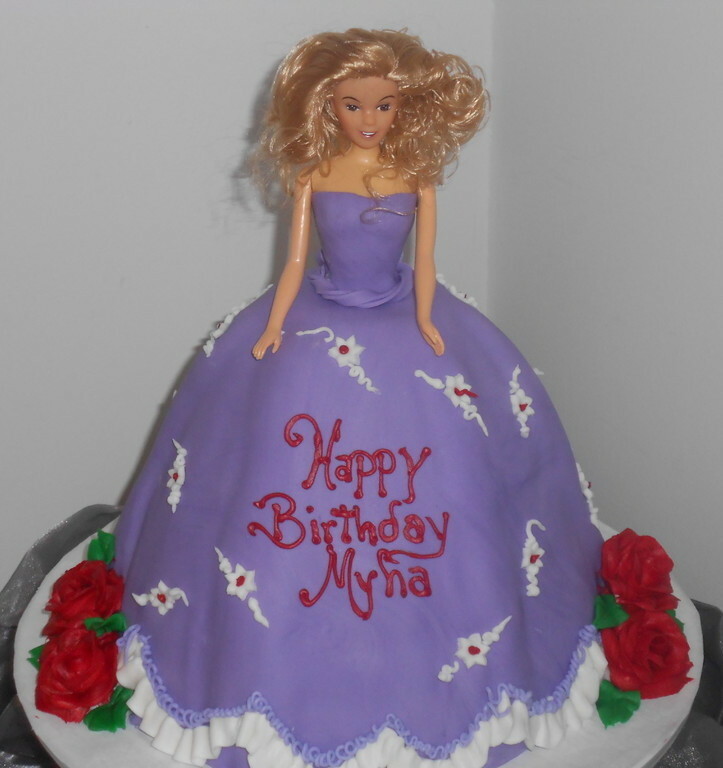 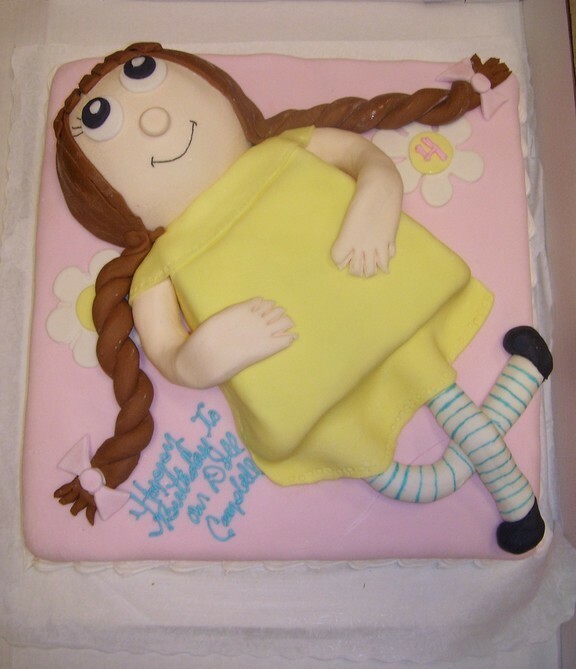 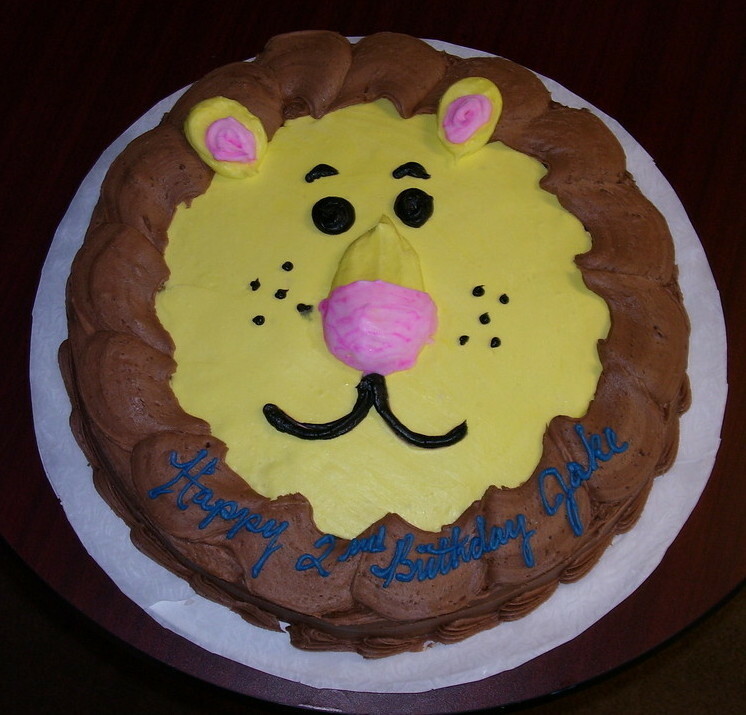 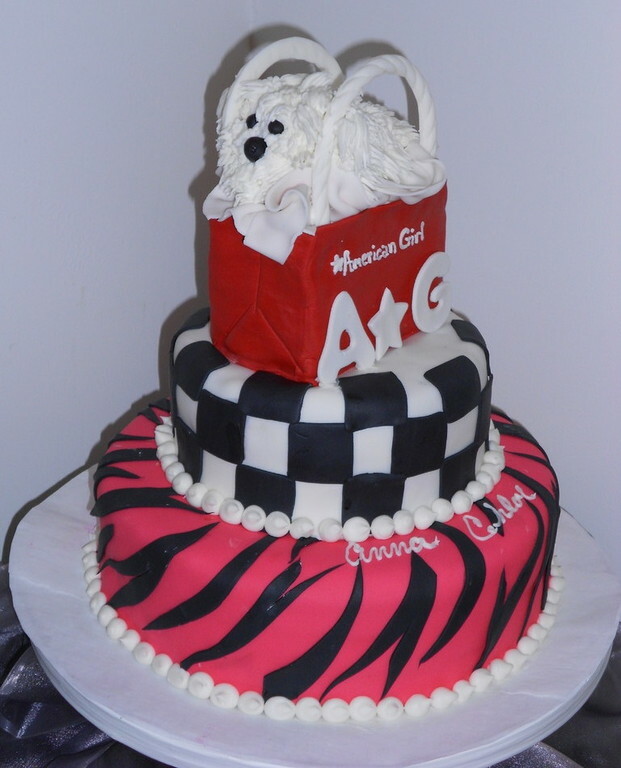 Whether it's a traditional birthday cake, a unique creation to celebrate a special occasion, or a gratifying treat to satisfy your sweet tooth, Creative Cakes & Desserts has what you're looking for. 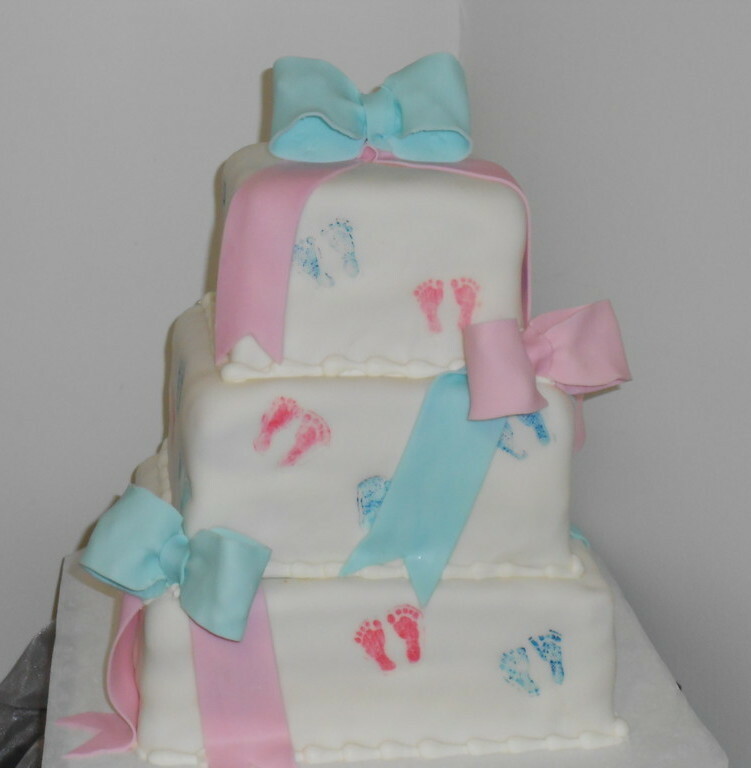 We can also scan your photo on a cake. 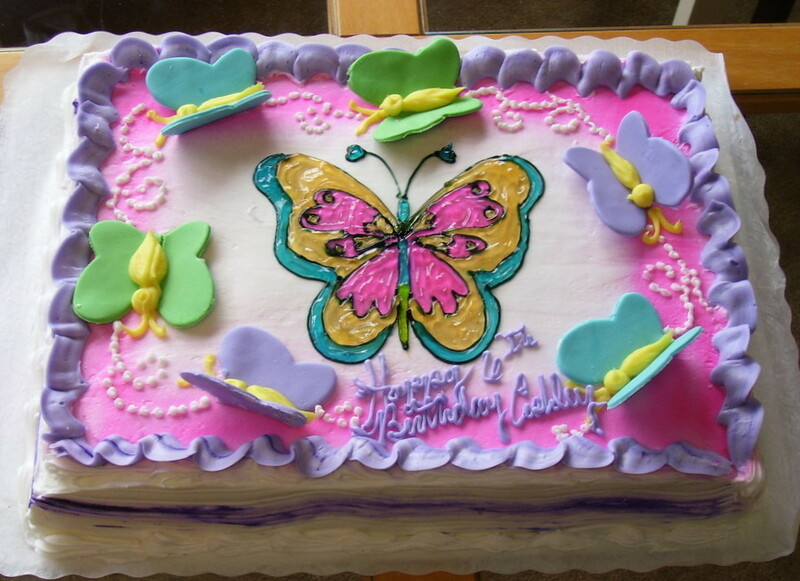 We have a large variety of borders and images for the photo cakes. 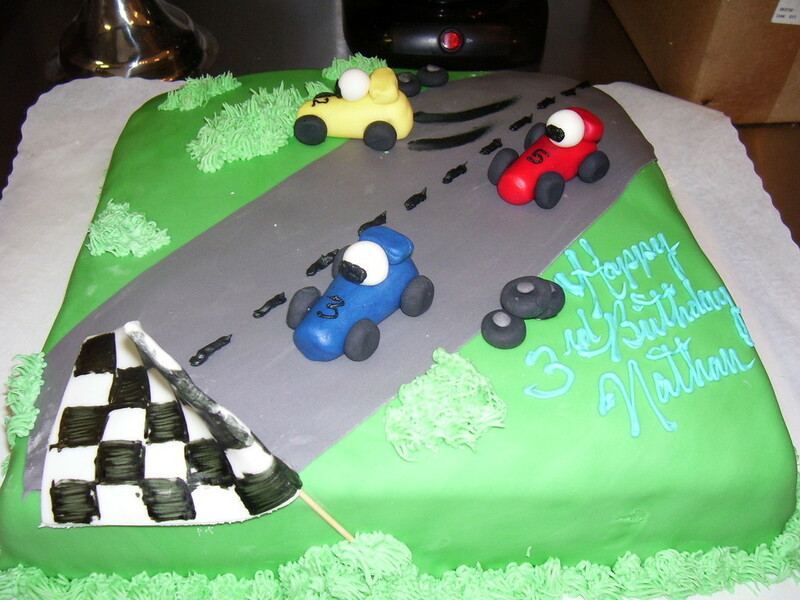 Let us help you decide on the best cake for you. 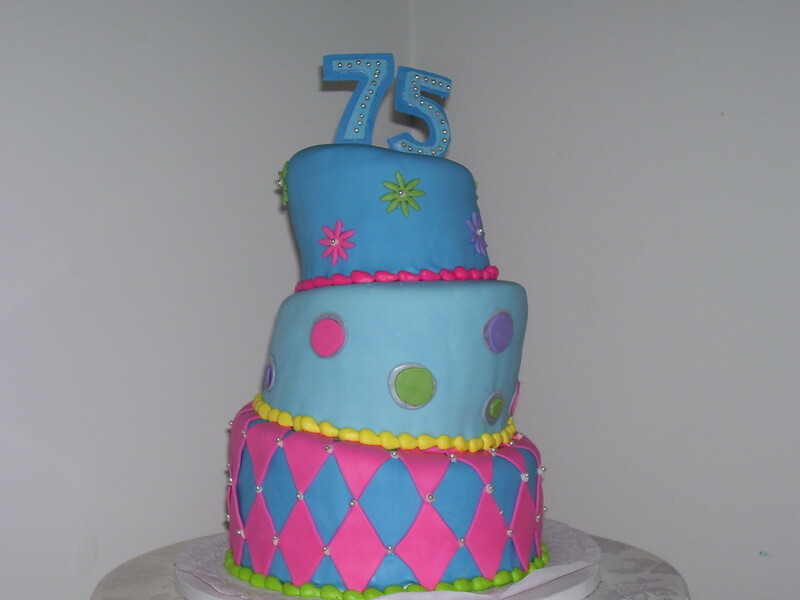 Call us today at 570 585-0223 to schedule a personal consultation with us. 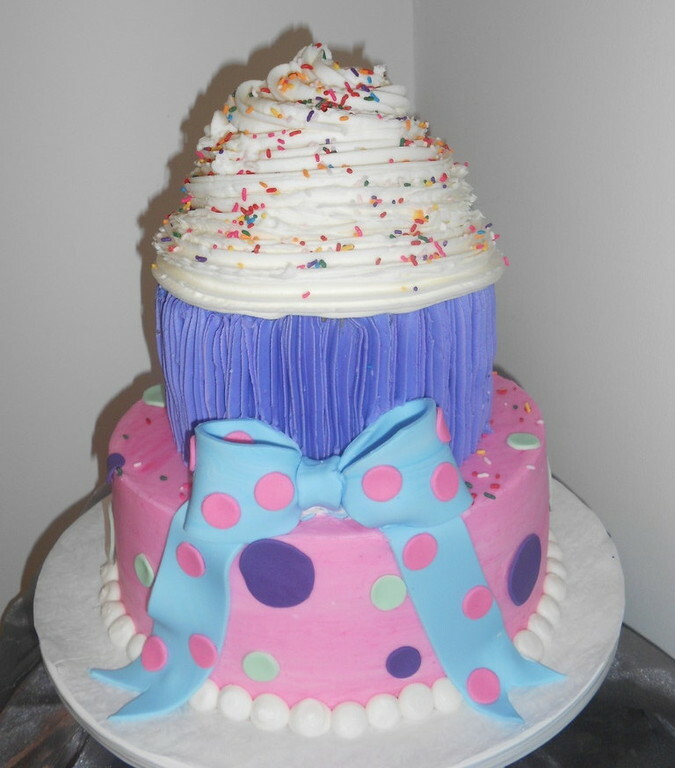 Our collection of photographs will provide a starting point, and you'll have an opportunity to sample the different flavors, fillings, fondants and icings we use.